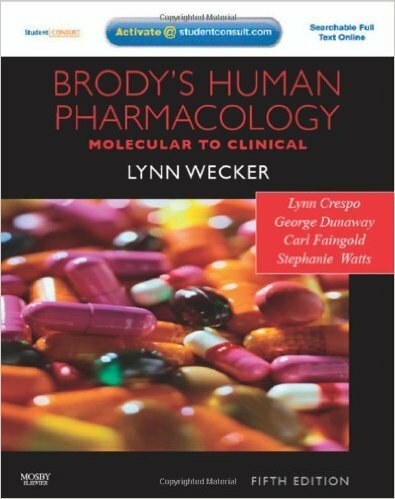 Book Reviews: This up-to-date text helps nursing students master pharmacology by tightly linking it to therapeutic goals and patient wellness. 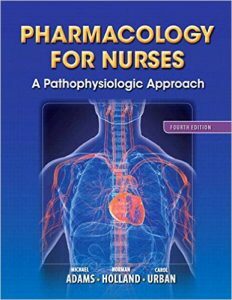 Organized by body systems (units) and diseases (chapters), PHARMACOLOGY FOR NURSES: A PATHOPHYSIOLOGIC APPROACH, 4/e provides complete information on the drug classifications used to treat each disease class. 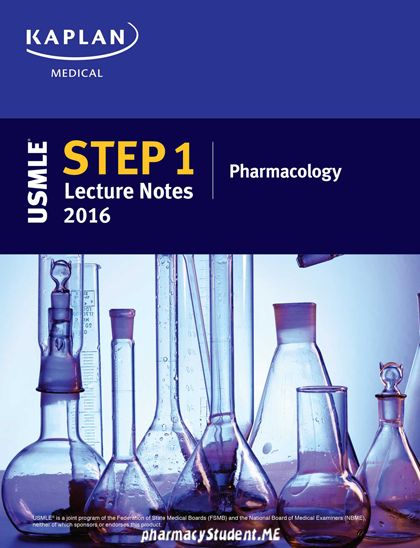 Students can easily locate all relevant anatomy, physiology, pathology, and pharmacology in the same chapter where each drug is discussed. Exclusive Nursing Process Focus features clearly and concisely relates pharmacotherapy to patient assessment, nursing diagnoses, planning patient outcomes, implementing patient-centered care, and evaluating the outcomes. This new Fourth Edition links pharmacology to patient care through exceptionally accurate, attractive graphics, rich media resources, extensive self-assessment tools, and features covering complementary medicine; diverse patient/lifestyle considerations; and evidence-based practice. 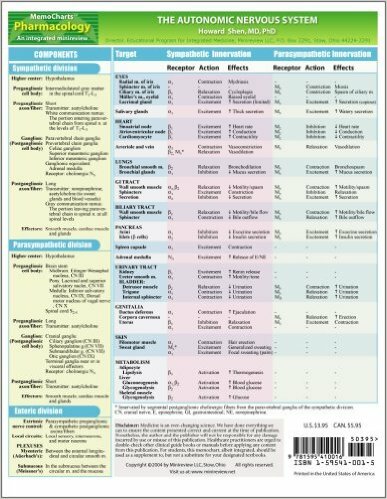 It has been thoroughly updated to reflect current pharmacologic drugs, drug classes, processes, mechanisms, and warnings; and the newest QSEN competencies and NCLEX question formats. 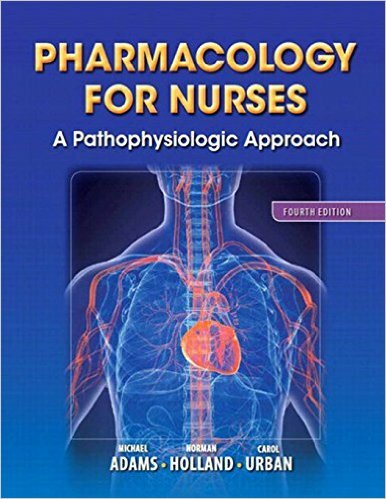 User reviews on Pharmacology – Pharmacology for Nurses: A Pathophysiologic Approach 4th Ed. The chapters were short and sweet and was interesting enough to follow through the chapters. There were plenty of pictures to help follow along. 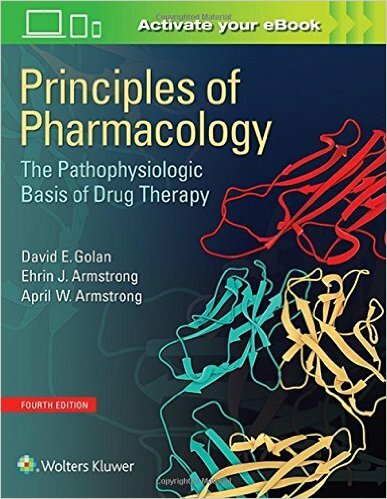 It was a very good book for Pharm, it was very easy to read and very helpful.